Ohio is one of the eight Great Lakes states and has over 300 miles of shoreline along Lake Erie. Summers in the state are hot and humid. Swimming at beaches in Ohio is encouraged, with free entry offered at many parks. Cleveland, the second largest city in Ohio, is situated along Lake Erie’s shores and is close to many watering holes. Sandy beaches can be found in the areas surrounding the city. Many of these are located within state parks. While historically Lake Erie has faced water quality issues, the status of the lake has improved greatly in the last several years. 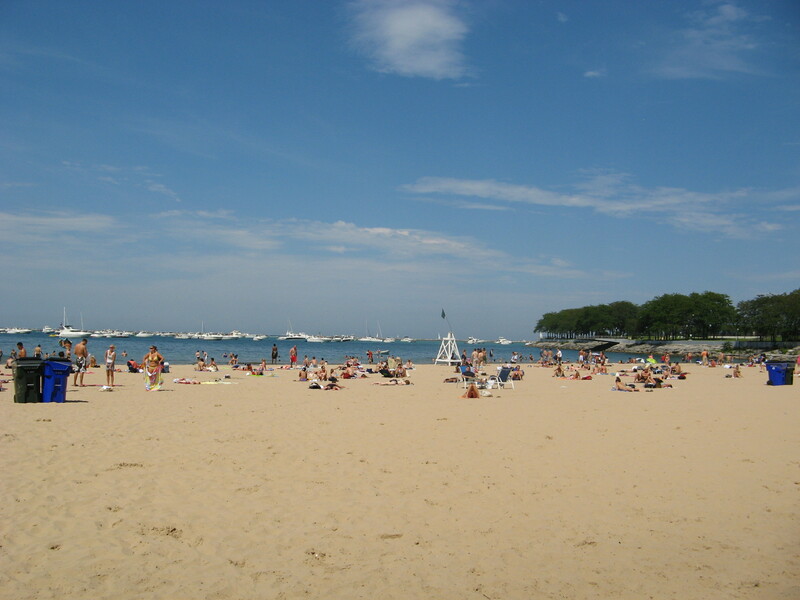 The beaches along the shores of the lake are widely used for recreational purposes. Lake Erie is the smallest and shallowest of the Great Lakes, so chances are good that the temperature will be just right during the summer months. The lake hosts mostly sandy beaches, with easy access to the water and a chance to partake in boating, kayaking and swimming when local conditions allow. If you’re looking for an inland lake, Lake Hope State Park, for example, is covered with lush forest but offers sandy beaches for swimming and is a popular attraction of Ohio residents. Another great option is Cleveland’s Metropark, which is an area of nature preserves in Greater Cleveland. This area offers six swimmable inland beaches at its rivers and streams.